Commercial property classifications in Huddersfield - How will they affect your choice? 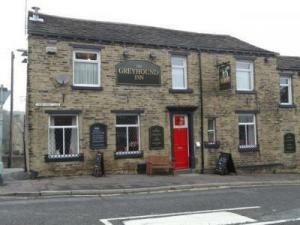 All commercial properties in Huddersfield are covered by a classification determining its usage. 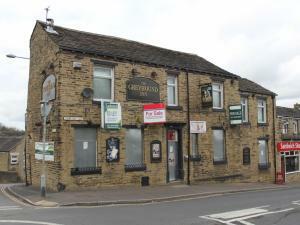 For example if a commercial property in Huddersfield is assigned an A1 classification this would mean it was intended for use as a retail outlet. So when you're searching for a commercial property in Huddersfield with MOVEHUT don't forget check that its classification matches your plans. 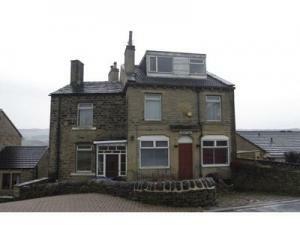 There are many bonuses you can enjoy by choosing to buy a commercial property in Huddersfield as opposed to renting. First of all you will protect your business from unexpected rent increases in the future. And, of course, you will benefit as the value of the commercial property rises. There are a number of things you'll need to consider when choosing a commercial property to buy in Huddersfield. You will want to be absolutely certain you're making the right choice for your business. You will also need to take the price into account. But whatever your needs you will find the commercial property you're looking for at MOVEHUT. 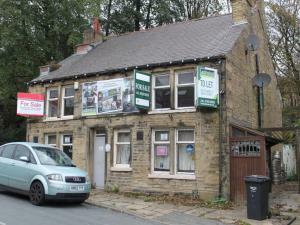 Are you searching for a commercial property to buy in Huddersfield? 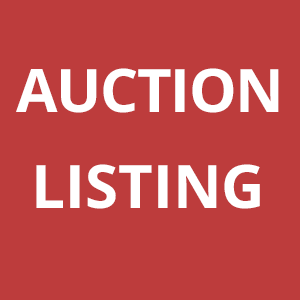 We have all categories of property for sale for sale to suit your industry. So let MOVEHUT help to match you up with the commercial property that is right for your industry. When it comes to buying a commercial property in Huddersfield you'll want to find one that's the right size for you. It is important you choose a property to meet your business needs. 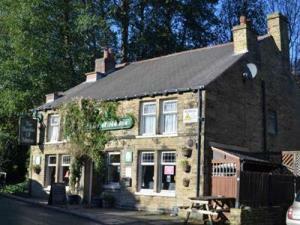 At MOVEHUT, you will find commercial property for sale in Huddersfield in a variety of sizes. 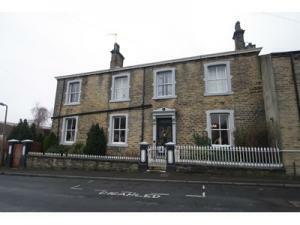 So why not let MOVEHUT match you up with the perfect sized property in Huddersfield today. What costs do you need to consider when buying a commercial property in Huddersfield? When you're buying commercial property in Huddersfield, don't forget the price isn't the only cost to consider. For example business rates depend on the size of the property. But whatever the costs you may be prepared to pay, MOVEHUT will help you find what you're looking for. When you're looking for a commercial property to buy you'll want to be certain you've got the widest choice at your fingertips. Whatever your business requirements you'll find what you need at MOVEHUT. So kick off your Huddersfield property search today with our free and bespoke service.